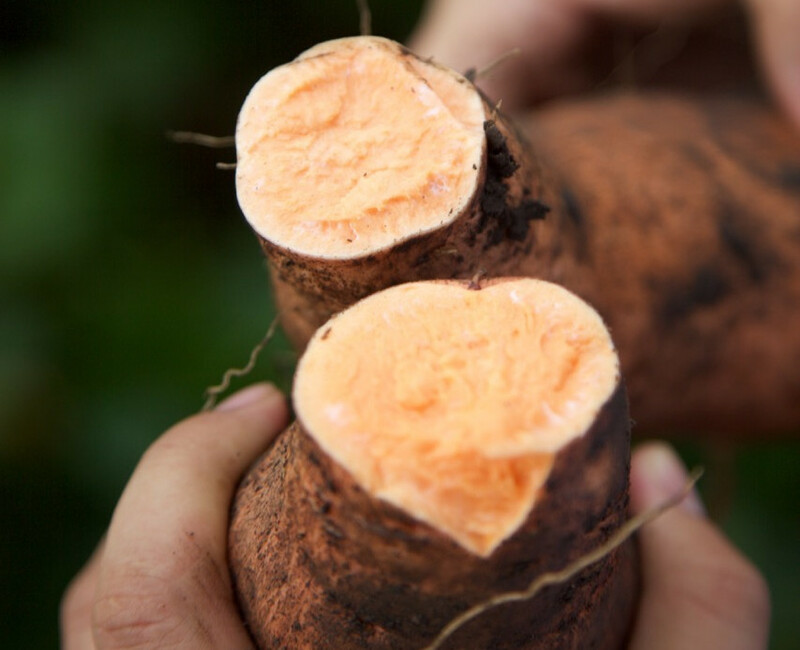 Sweet potato is a very nutritional product that smallholder farmers can use for their own consumption and within the country, as well as for export to generate sufficient income to buy other nutritional food and save for future investment. 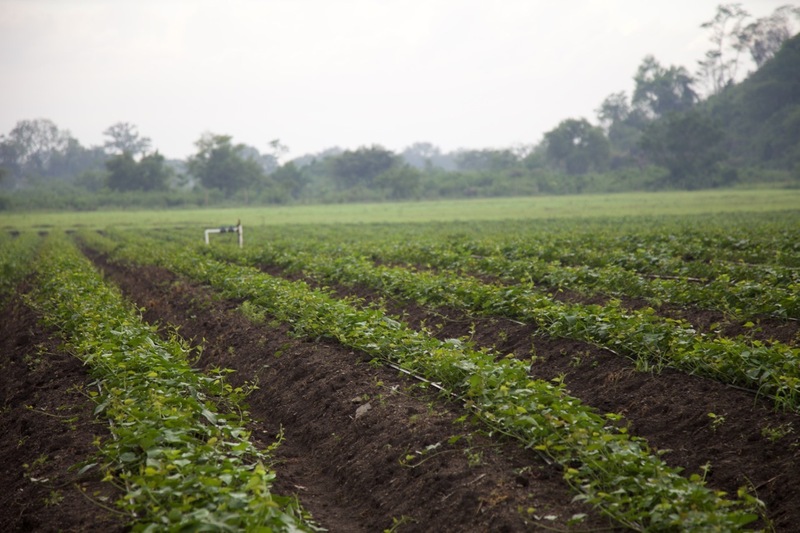 Honduras has a great potential for sweet potatoes production due to its climate and soil quality during the whole year. 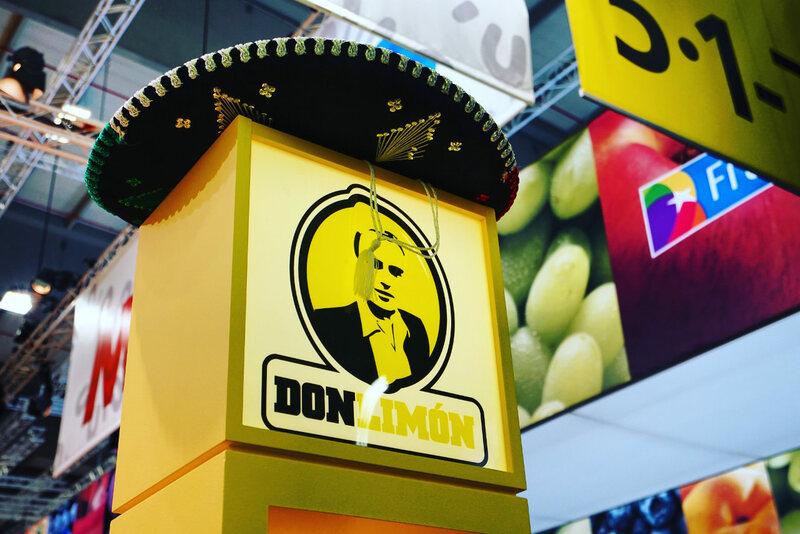 Don Limón partners with smallholder farmers. Particularly, with women to support partner countries in developing their agriculture sectors to spur economic growth, increase incomes and reduce hunger, poverty, and undernutrition. For these smallholder farmers it is essential to meet the global market standards. Don Limón collaborates with local partners to reach these standards to supply their product on the global market. 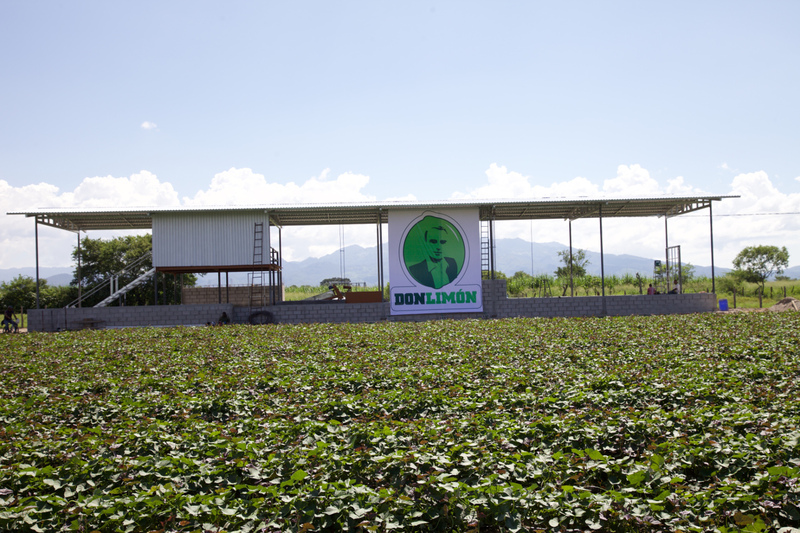 Don Limón with its global market experience is able to estimate the positive or negative fluctuations in every market and help farmers to make wise decisions throughout the whole year to secure their income. Furthermore, Don Limón establishes infrastructure in Honduras (Transfer of Technology Center), including packinghouse, to empower farmers via different processes along the sweet potato production cycle from sowing till packaging. Don Limóns main goal is to strengthen the sweet potato value chain by supplying reliable and safe sweet potatoes on the global market. Don Limón is providing training and market information to the farmers to provide a consistent food safety and quality that meet global standards and compliance. Transfers of Technology Centers are setup to offer service, market facilitation and training activity. After conducting local research and information gathering, Don Limón realized that knowledge and technical support in the areas of pre- and post-harvesting practices were the most important. Don Limón smallholder farmers use mainly biological pesticides in order to keep the health of the soil and to reduce the use of chemical pesticides. They are also sharing irrigation technologies amongst themselves, to take proper care of their water source. Farmers learn in Don Limóns’ training centers about “Good Agricultural Practices”, plantation management, fertilization, as well as pest and weed control. Don Limón wants to establish and ensure continuity through setting up standardizes and regulated processes and to achieve all goals and exceed expectations. 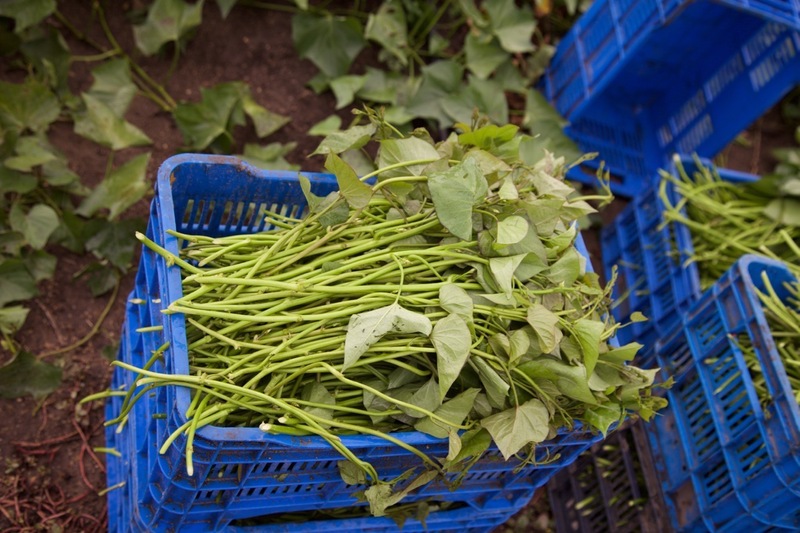 The results are improved quality and increased profits of sweet potato cultivation, as well as an economic uplift for the smallholder farmers in the region. The Don Limón quality management partner from Honduras is offering on-site service and assistance. Furthermore, Don Limón offers the smallholder farmers useful market information, in terms of what is the preferred packing size for container shipping, future sales to retailers and other business buyers. Packing and storage facilities are set up by local contractors, which affects also other economic sectors in Honduras. 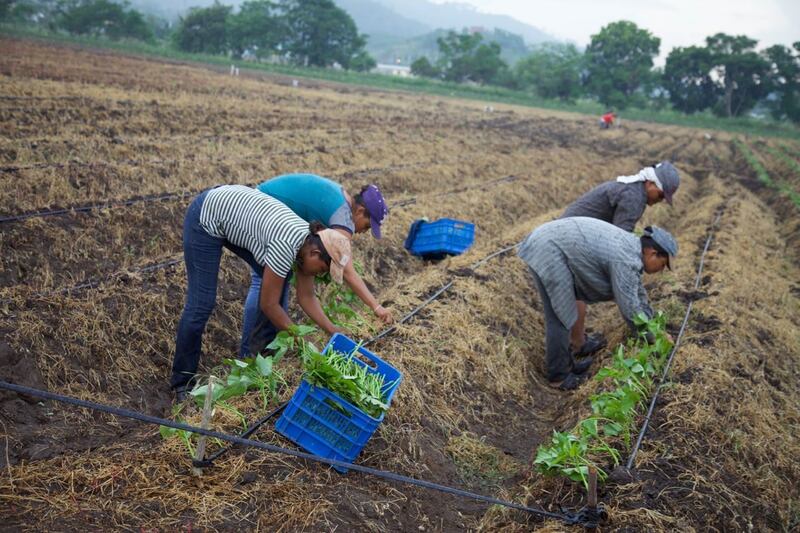 Technical assistance in the fields during the whole production cycle (pre-harvesting, harvesting and packaging) is also part of the training centers. As Don Limón is implementing these services the value chain of sweet potato will be strengthen and better prices can be reached, revenue and competitiveness of these smallholder farmers’ businesses on a global scale will increase. 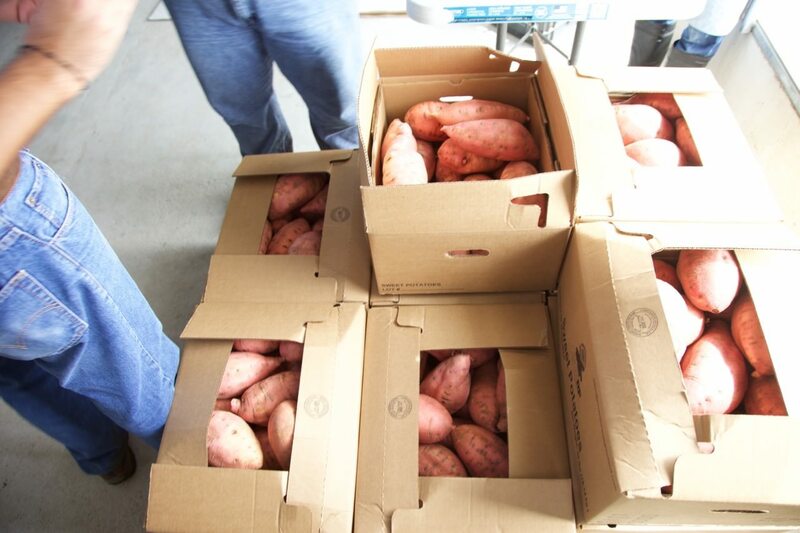 Don Limón is commercializing their sweet potato in the international market so they can reach higher prices than the local market and increase their annual incomes. Moreover, Don Limón grants farmers access to international market information as well as international sales. The Don Limón Transfer of Technology Center is already underway with a small group of famers in a pilot project in Honduras. Currently, women are involved in around 70% of the processes. 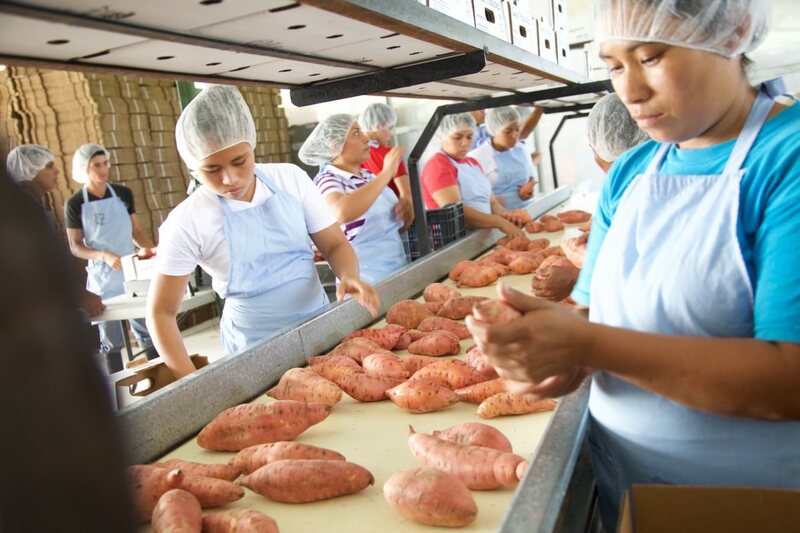 Women workforce is the main representative throughout the whole sweet potato value chain, which means that women can increase their incomes, as they can produce their own hectare of sweet potatoes as farmer associate of Don Limón, and moreover be employed in the packing process.